Assorted items a player might want to have on hand for customization. Some brands are not shown because my pricing is too low to advertise. 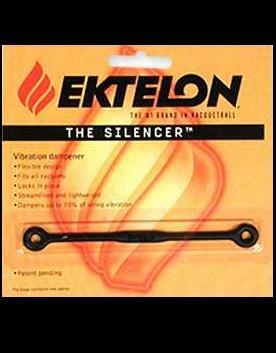 Ektelon Silencer. Originally called Prince Silencer.The cleverest design I've seen for a string vibration dampener. No hooks to break off. Never falls out. 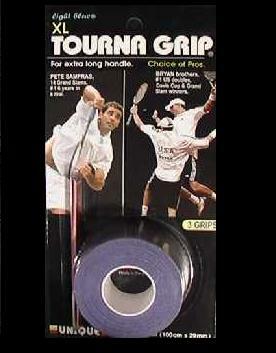 Probably not legal for tournament play (tennis) though or they'd still be calling it Prince Silencer. 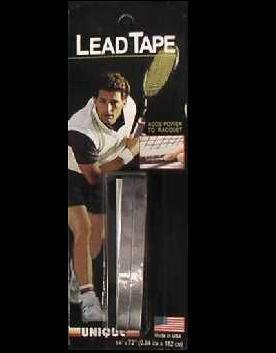 Unique Lead Tape. 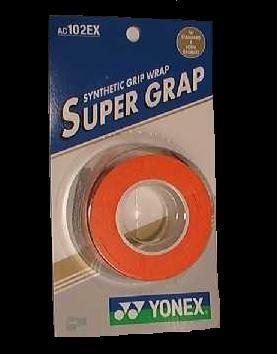 72 inches of 1/4 inch wide lead tape. Self adhesive backing for easy installation. 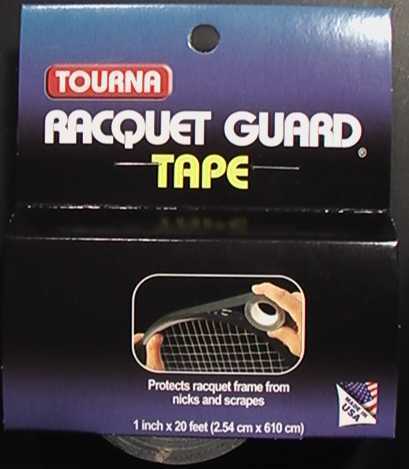 Unique Head Protection Tape. 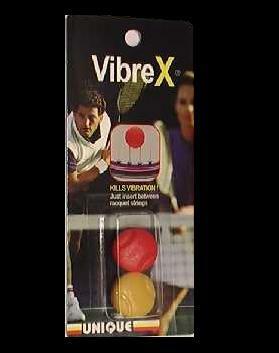 Apply to the head of the racquet for extra protection against scrapes and scratches. 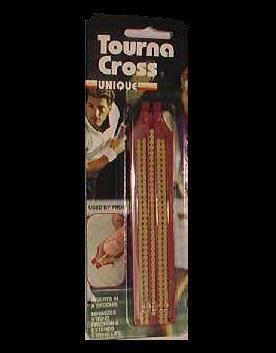 Unique Tournacross. Consists of 175 string inserts loaded into an inserting tool. This is one way to get extra life out of your strings.